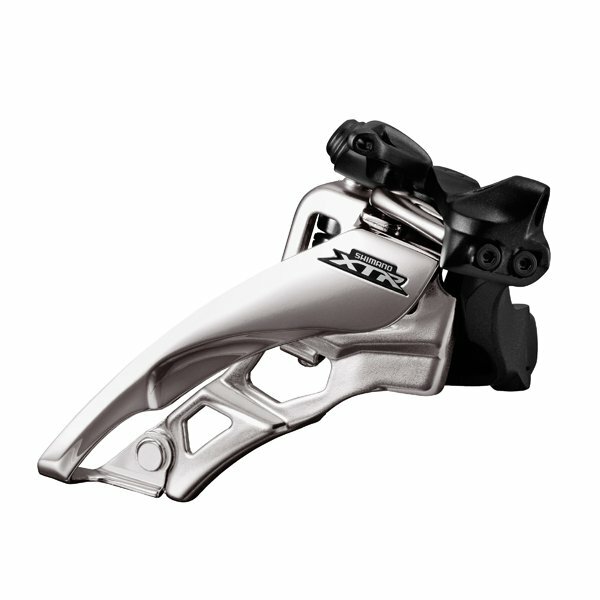 A high-quality and durable front derailleur pushing your mountain riding performance to the max. A high-performing and extremely reliable chain. Kæde til Shimanos 12-speed MTB systemer. Med 126 led. Fra Shimano bedste MTB serie - XTR. Kæde til Shimanos 12-speed MTB systemer. Med 138 led. Fra Shimano bedste MTB serie - XTR. 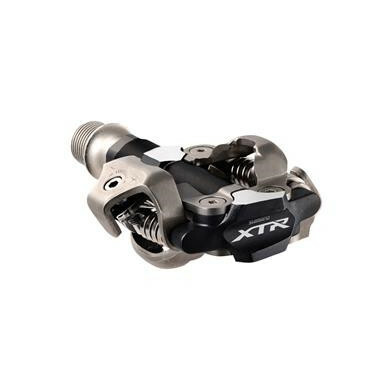 Shimano XTR Trigger M9000 gearskifter til standard montering. 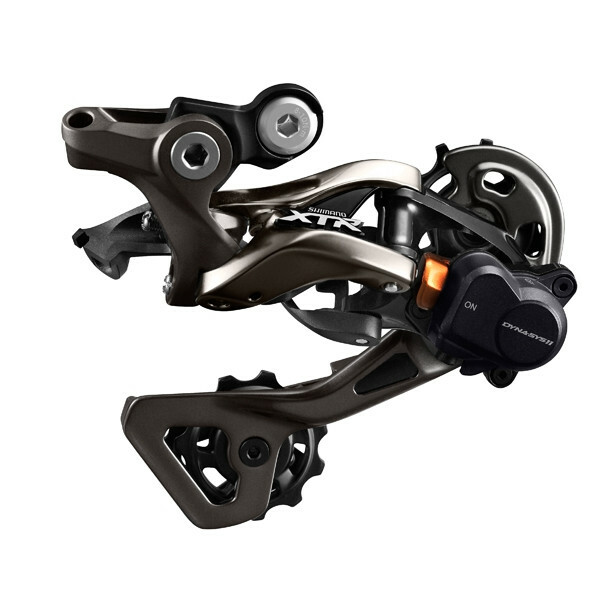 A high-performing and reliable MTB hydraulic disc brake. 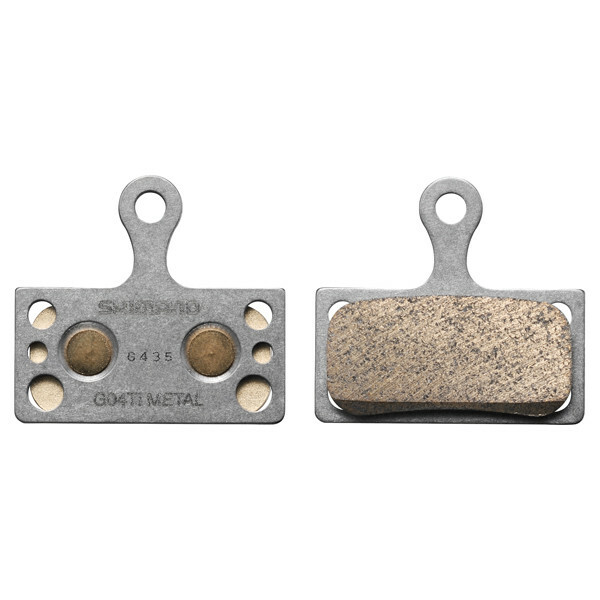 A high-quality and lightweight brake lever for exceptional braking power. 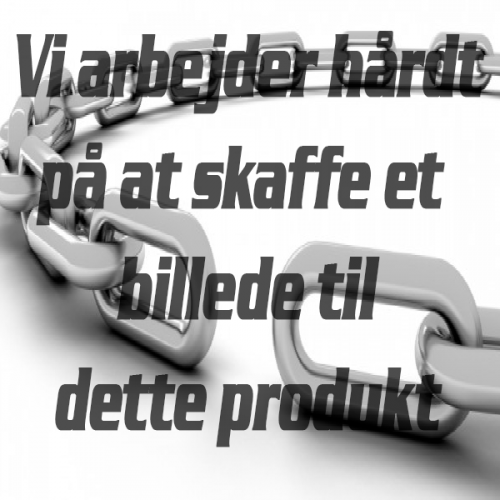 Dette gearskifte yder højeffektivt præcisionsskifte med let funktion og øget stabilitet. 3. generation 2018 wattmåler pedalarm fra Stages til Shimano XTR M9000 MTB cykler. 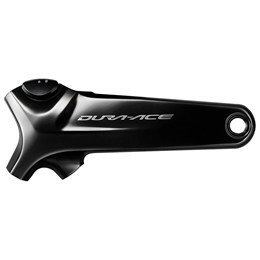 Autentisk Shimano-del som anvendes med 11-speed Dura-Ace og XTR geargrupper. 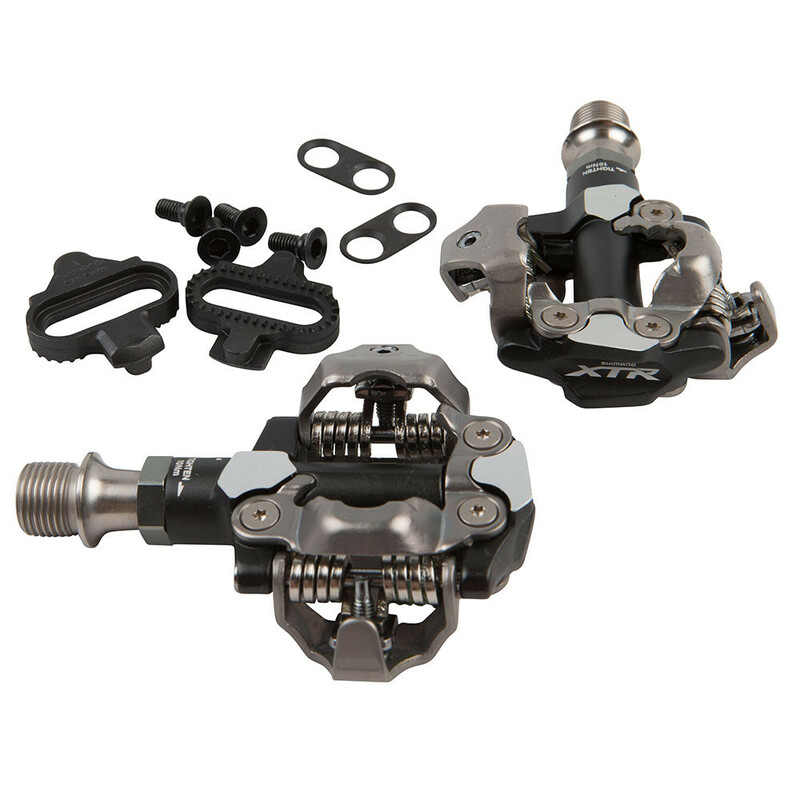 Shimano XTR RD-M9000 11 speed Bagskifter Shadow+. A state-of-the-art disc rotor with faster and superior heat dissipation than ever before. 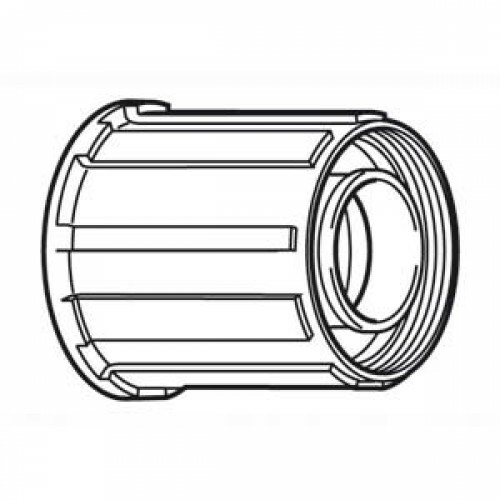 49 mm drop fælgbremser til brug med R9100 drivlinjen. 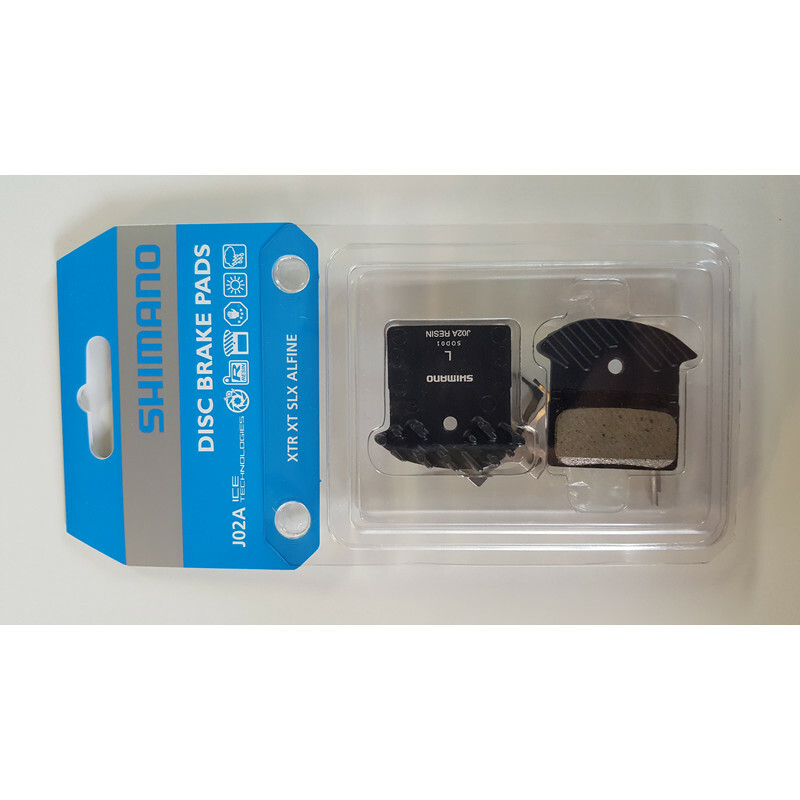 Kraftmåleren fra Stages erstatter den venstre Shimano M9020 pedalarm. Complete replacement pedal axle Shimano for XTR pedal PD-M9000/9020 - mounting left. As a touch point, your shifters are an important connection between rider and machine. 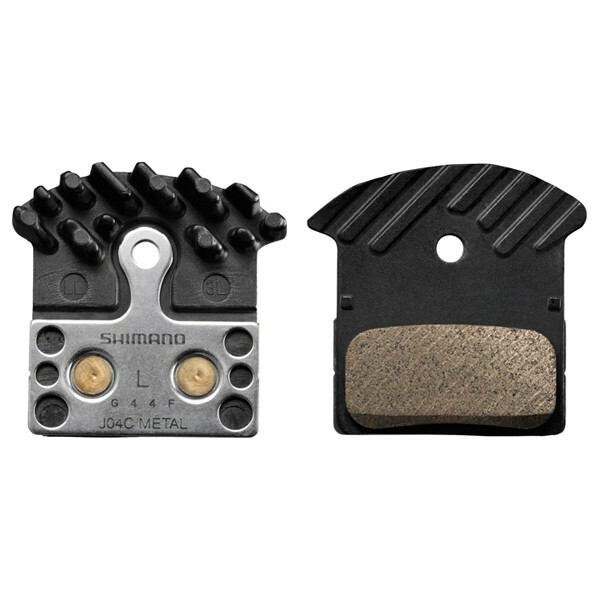 Every pedal rotation has a single purpose: to propel you forward, no matter the terrain. A high-quality Narrow Wide chainrings for XTR M9000/M9020 11 speed cranks.